In a strange move by Apple, the Cupertino based company has decided to disable their newly implemented Jailbreak detection API in the latest iOS release. The Jailbreak Detection API was introduced by Apple back June, it was one 0f the new features in iOS 4.0. 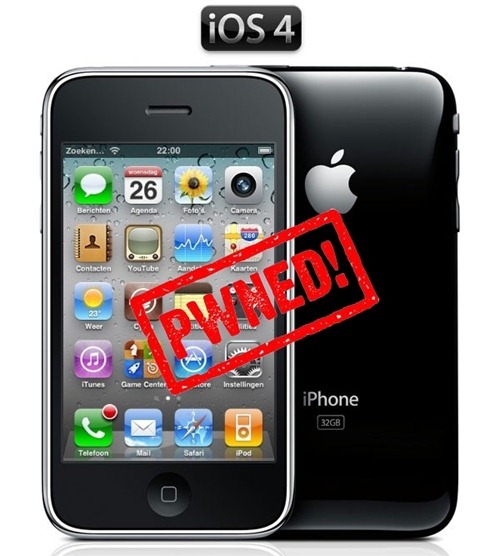 But prior to that, some third party app developers had come up various other methods of detecting a jailbroken device. Both iTunes store developers and Cydia store developers used those methods to prevent their apps from being cracked and pirated. More recently Apple released the API as part of a new set of enterprise tools that was originally introduced in iOS 4.0. Now less than six months later, Apple has decided to disable it. Apple has not issued a statement or given a reason regarding the recent move. It could be due to the fact of a recent decision by the U.S Government, in which they stated that jailbreaking and unlocking phones was perfectly legal as long as it does not violate copyright law. That ruling was the big blow to Apple’s crusade to make jailbreaking illegal. In the meantime this move by Apple wont really affect the average jailbreak user in anyway, but I’m sure we will eventually hear from Apple regarding their recent decision. Apple does not care about jailbreaking, it still gets the money for the hardware, and release them of any warranty obligations.